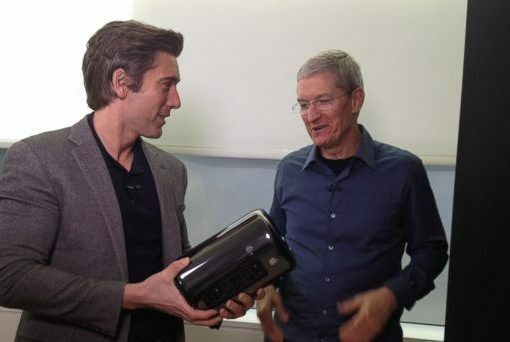 Continuing with the festivities for the Macintosh’s 30th anniversary, ABC News is set to air an interview with Apple CEO Tim Cook on its World News program with Diane Sawyer tomorrow evening. 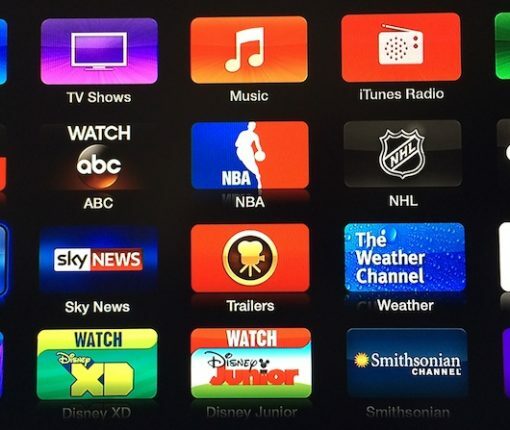 After adding Yahoo Screen and PBS channels last month, Major League Soccer and Disney Junior channels in September as well as Vevo, Weather Channel, Disney, Smithsonian and a bunch of other content sources earlier this year, Apple’s again expanded on the device’s content sources. This is kind of interesting. ABC, a TV network under the Walt Disney umbrella, is set to revolutionize its iPhone and iPad apps this week. It’s going to be adding a new ‘Live’ viewing option to the software, which will [obviously] play live programming. After CBS last week unveiled its free iOS app that gives you access to the network’s popular shows 24 hours or more after they air, we learn now that ABC is working on its own app for tablets and smartphones, one potentially making ABC the first of the American broadcasters to provide a live Internet stream of national and local programming, potentially very disruptive given the incumbent’s existing business models. Of course, you won’t get to stream premium ABC programming free of charge as a paid cable or satellite subscription will be required to use the app. The American Broadcasting Company (ABC) has ripped off Apple’s famous advert dubbed 1984 in a cheapskate attempt to promote its upcoming new singing show called Duets (I know, don’t start). 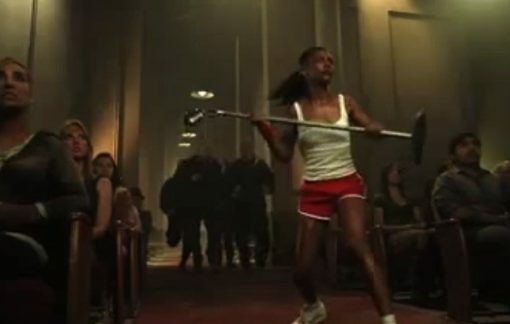 Alluding to George Orwell’s 1984 novel, ABC’s cheesy commercial blatantly copies Apple’s down to a lookalike of an unnamed heroine in white tank top that represented the coming of the Macintosh.